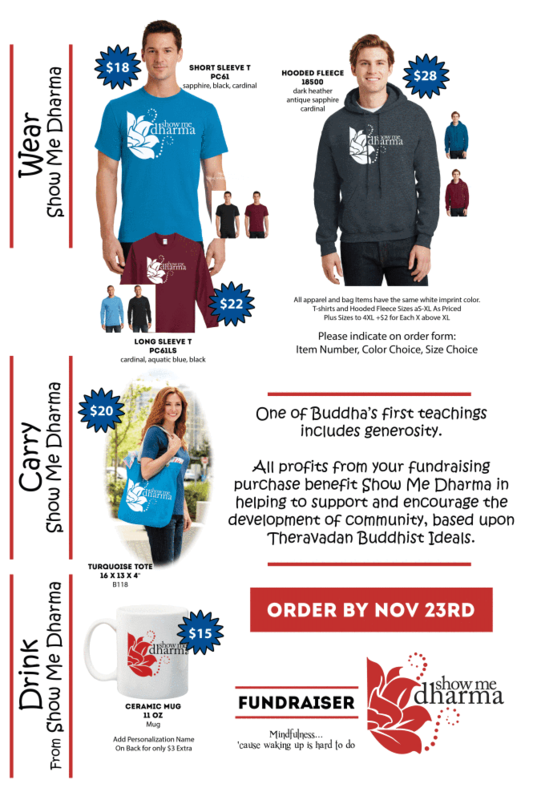 Show Me Dharma is pleased to announce that Philip Jones and Donna Strickland have agreed to offer their teaching skills as Guest Teachers for Show Me Dharma. They will be teaching some of the Sunday Morning and TuesdayEvening Meditation Sessions. We are delighted to welcome them and look forward to their offering their insights into the dharma. Philip Jones has practiced meditation since 1987 and has been teaching Insight Meditation since 1996. He initially studied with teachers from Spirit Rock and the Insight Meditation Society and graduated from the first Community Dharma Leader program in 2000. For a number of years he studied with Matthew Flickstein and more recently has been practicing with Shaila Catherine. He has served on the board of directors of Mid America Dharma, the regional retreat organization, since the mid-’90’s. Many of his talks and writings can be found at http://silentmindopenheart.org. This is your time to benefit from the Sangha space to sit for a unguided meditation or check the wonderful library or just speak with our volunteers about events and services offered at the Sangha. Just you and the space. We also have posters and forms for you with details about our fundraiser that you can check out. See details below.